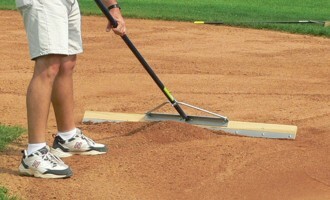 Raking. Leveling. Removing debris. 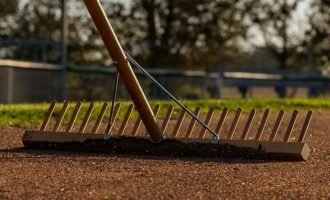 Infield rakes are an essential tool for groundskeepers. 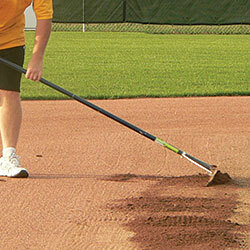 In fact, rakes are included as part of three of our groundskeeping bundles. 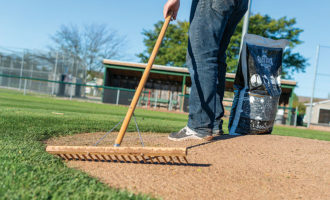 Removing spoils or eliminating rocks and stones not only keep your infield looking great, but it also keeps your infield more playable and safe from bad hops. 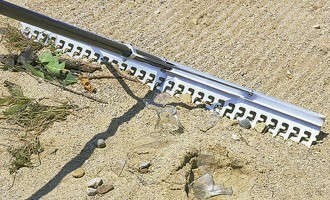 Our screening rake and sand comb are excellent for removal of this sort of debris. 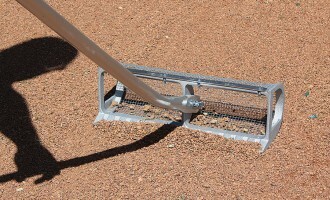 The lute scarifying rake combines a small tooth rake with a leveling blade to give you the best of both in one tool. 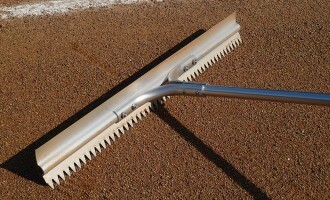 The double play rake combines short tooth and long tooth rakes into one. 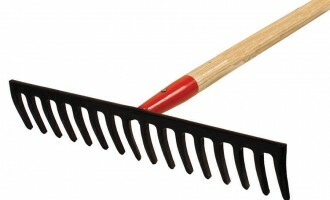 And the classic wooden rake is a terrific finesse tool for leveling and grading. 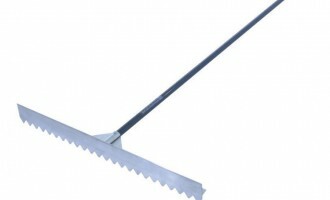 But don’t forget the durable iron rake which is essential for reducing lip build up.